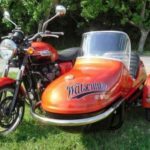 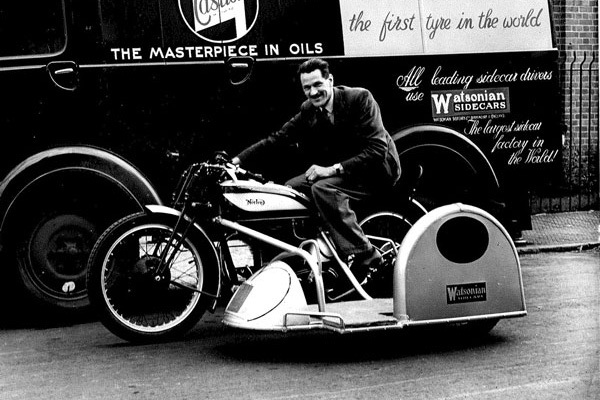 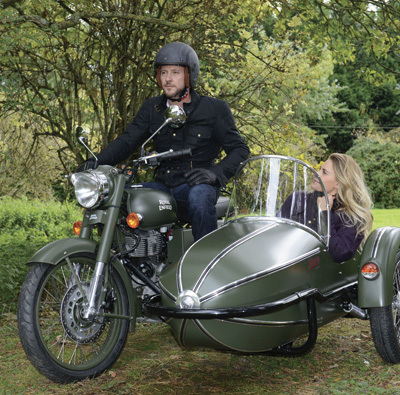 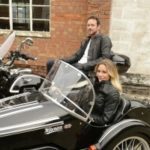 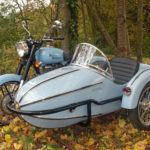 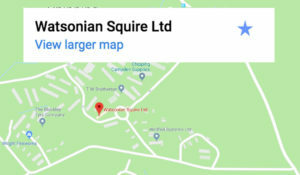 Watsonian Sidecars was founded in 1912 by T F Watson and we have been building great British sidecars in the Heart of England ever since. 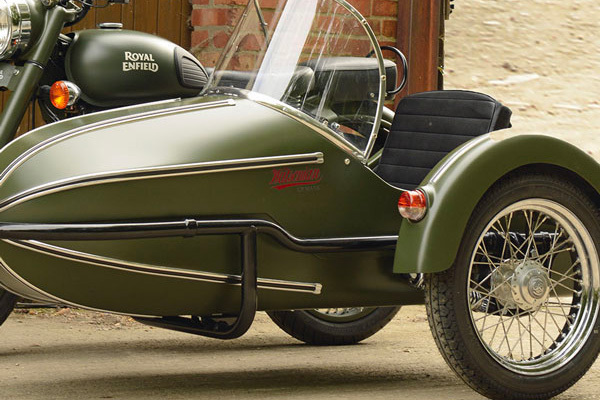 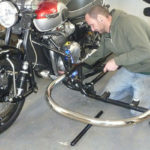 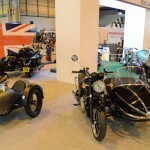 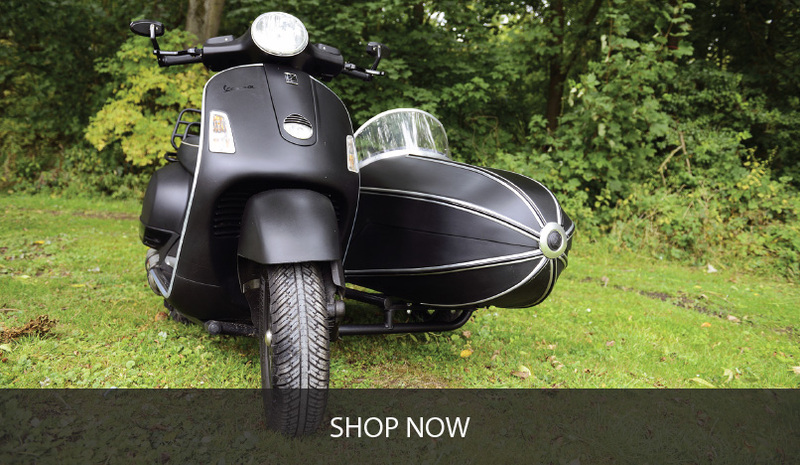 In addition to making and fitting sidecars, we export our products worldwide. 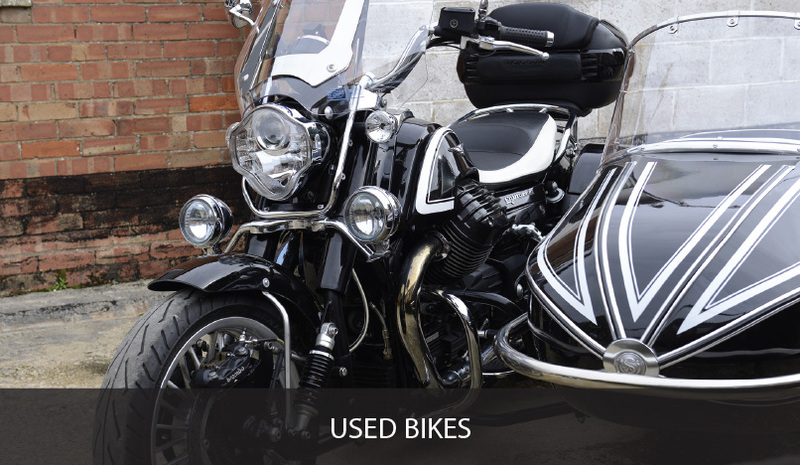 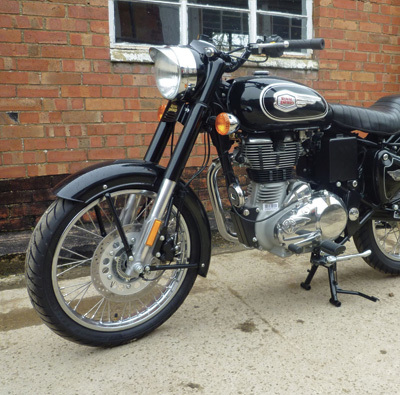 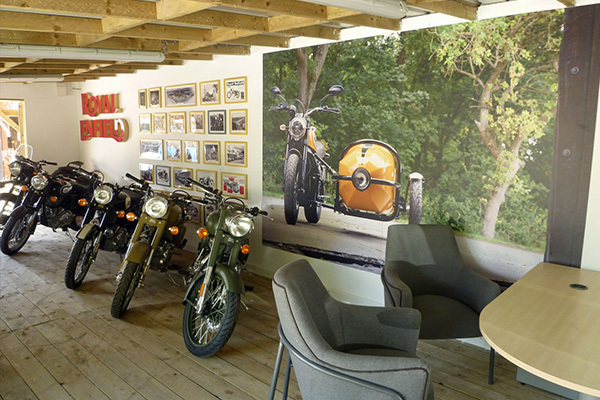 We are also the Royal Enfield dealer for the Cotswolds.